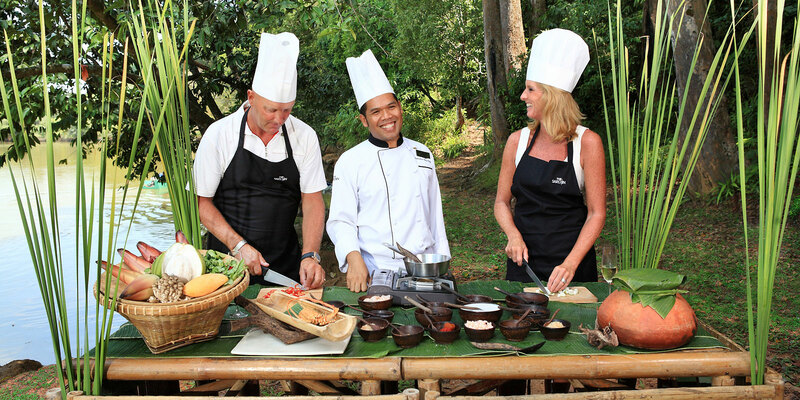 Learn from passionate chefs about Thai cuisines, culture, herbs, spices and local ingredients. Visit local markets and learn about alternative ingredients to substitute in your home country. Select and taste ingredients required for your chosen dishes before preparing and cooking with personal tuition. 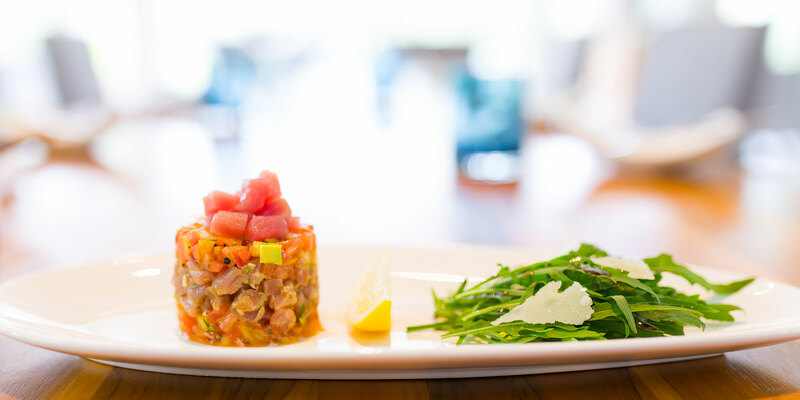 Enjoy what you have made for lunch - perhaps with a glass of wine? Non cooking partners are welcome to join for lunch. Perfect for the serious home cook who wants to learn how to cook and present truly authentic Thai cuisines. Camillian Social Centre provides day care for children with physical disabilities and Down syndrome. 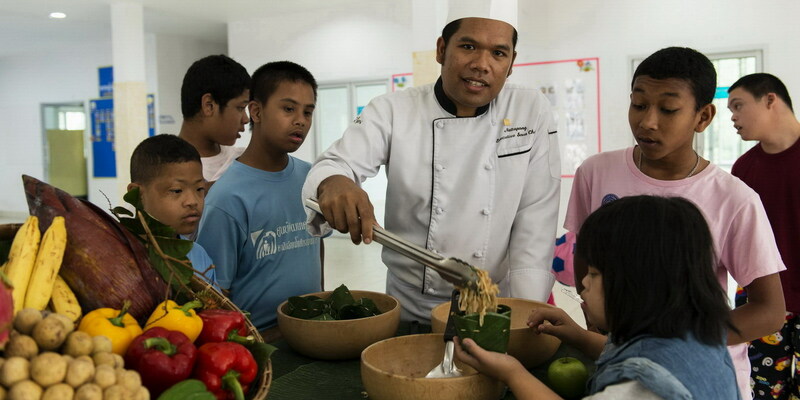 The “Street Food Cook For Kids” initiative combines a local street food tour and street food cooking class with The Sarojin chef at the centre cooking lunch for the children. A truly wonderful experience! If you have ever wondered how those amazingly cut decorative fruit designs are created then our Fruit Carving Classes are for you - learn to create flowers from chili, leaves from carrots, roses from watermelons or elephants made from the fruit of the "Indian Suicide Tree"